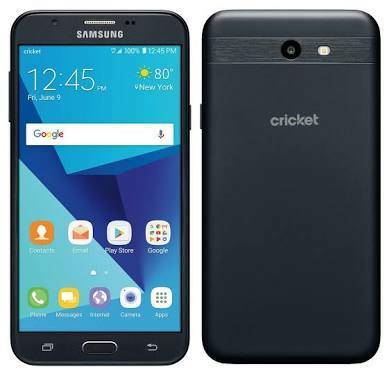 Samsung Galaxy Halo was launched by Samsung in collaboration with Cricket Network as a budget friendly Galaxy smartphone for those on a budget. 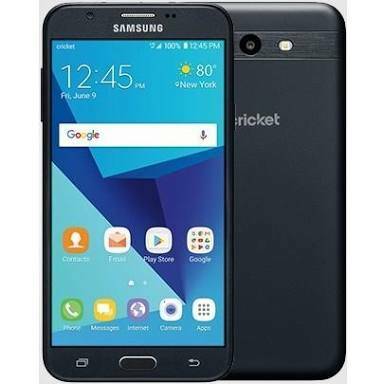 You don’t really need to spend much to get this affordable Galaxy smartphone. However, it comes with low-level specs like 2GB RAM, 16GB storage space, octa-core processor and a massive battery capacity. Want to know more? Stay with me. 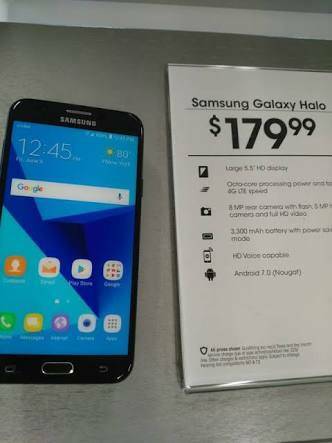 What is Samsung Galaxy Halo Price and Availability Status? Sports a Plastic mix body that’s removable, to change SIM and battery. Overall the back is somewhat plain and different from what we typically see from Samsung. Most importantly, the Cricket logo took over the Samsung logo at the rear. At the top, we can see the antenna line, where the rear camera and LED flash are present, horizontally. Turning over to the sides, the power button is by the right, while the volume keys are by the left. The slim device measures just 7.62mm in thickness and weighs just 164g overall. It’s available in only Black colors. Looks exactly like the standard Samsung midrange smartphone from the front. The Samsung logo is present at the top bezel, as they marked their territory. Three navigation buttons are visible at the bottom, while the home button doubles as a fingerprint sensor as well. The 5.5-inch HD TFT PLS capacitive touchscreen boasts of 1280 x 720 pixels in resolution. Dishing out the usual visuals from a typically Samsung budget smartphone. Details on the screen should be crystal clear and sharp with 267.02 pixel per inch density. Furthermore, the screen has a screen to body ratio of 72.96%. Under the hood is the Exynos 7 Octa 7870 chip from Samsung with octa-core processor and 64-bit CPU architecture. The 8-cores of processor has a processing speed of 1.6GHz with 14nm FinFET process technology for a fast ride. Dominating graphics is the ARM Mali-T830 MP2 graphics processor. There’s a standard 2GB RAM to handle all your tasks and multitasking, the RAM has a memory speed of 933MHz, which is really fast for a 2GB RAM space. Store up everything in the 16GB storage space available and upgrade up to 256GB as well. The Galaxy Halo runs on Android 7.0 Nougat operating system. Definitely not the best camera on a Samsung device, but the 8MP rear shooter on the Galaxy Halo is better than most 8MP camera out there. It has a LED flash as usual, with other quality features like Gesture Shot, CMOS Sensor, EIS Sensor, Phase Detection and others. With the device, be ready to capture photographs with 3464 x 2309 pixels in dimension and videos of 1080 pixels at 30 frames per second. The 5MP selfie camera will so exactly what it was meant for, from selfies to video calls. Powering the Samsung Galaxy Halo is a 3300mAh removable Li-Ion battery with fast charging technology. With the fast charging feature, it shouldn’t take up to 2.5 hours to fully charge up the battery from 0% to 100%. The Samsung Galaxy Halo is available on Shopping stores from $149 (N45,000) to $199 (N65,000). Click on the links above to view the latest Samsung Galaxy Halo price & availability on Shopping stores.